Today is a rare day off on the Mom-and-Volunteer calendar, so I’m spending a little time in the office going through January’s receipts and rather large paper pile (of our ‘paperless’ lives). The birds outside and a warm cup of blueberry tea are not exactly helping me to keep focused on the task at hand. Woodland neighbors demand immediate attention. 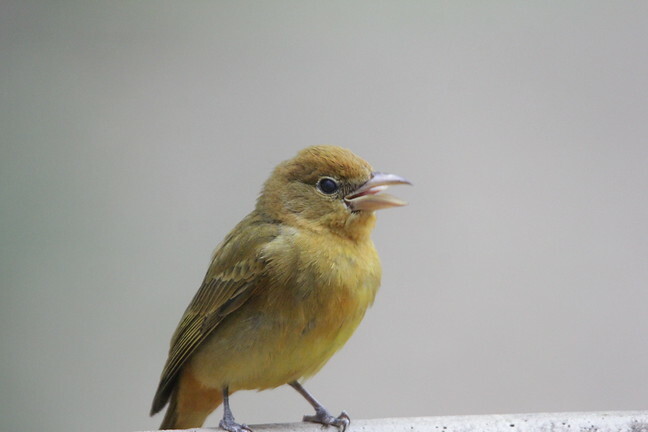 Sparrows and finches come in to eat grass seed off the gravel path (‘weeds’ do grow here in the winter) and the gnatcatchers, warblers, and kinglets pick insects off window screens and among the low-lying bushes with their delightful aerial acrobatics. Perhaps they’ll make it into the Album of Collectables in February; January’s done run out already. When the gang all comes in, it’s best just to pull up a chair and watch the yard-circus for a few minutes, binocular around my neck, long lens in my lap. It’s a needed and rewarding break to sure. 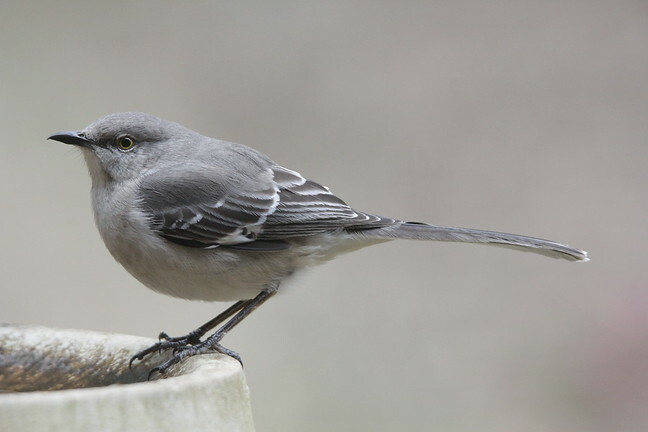 The birdbath keeps them all hydrated and free from irritating body mites. Their personalities and pecking order for who gets to go in and when becomes apparent when observing from indoors; miniature water sprinklers and bossy jays and mockingbirds are sure fun to watch. It’s hard not to forget work and just smile a while. 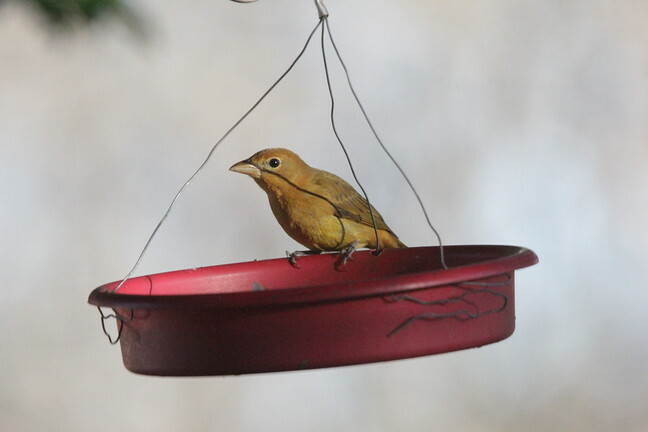 The summer tanager is not a typical winter resident in the Houston area, but she’ll stay wherever there is reliable food and water. We are happy to provide it for her! 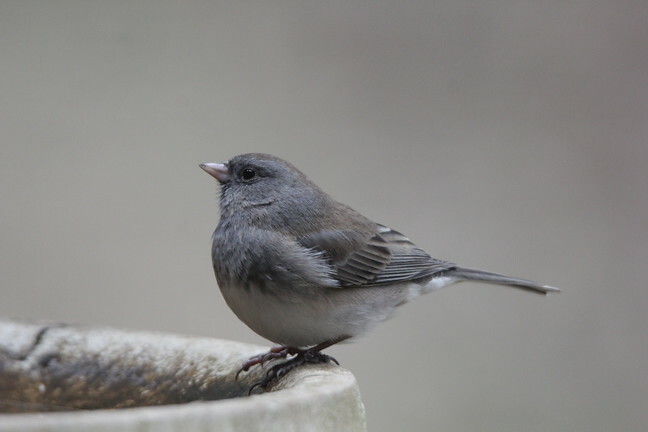 The wayward juncos, who skipped our property last year entirely, were back again late last year. They’re not supposed to be here either, but hey. We’re happy to have them. Perhaps they know something we don’t about the coming spring. 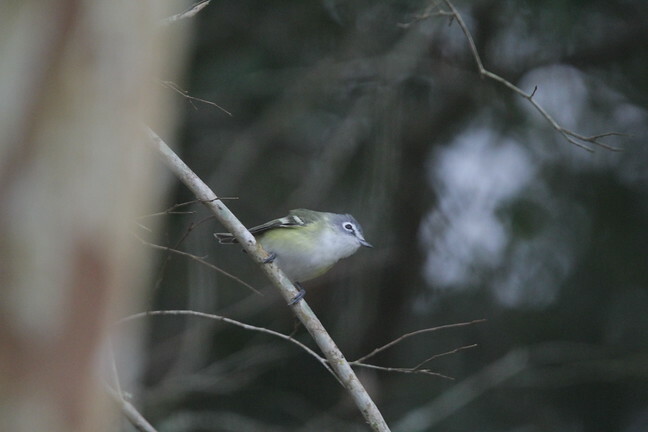 We saw a Bluebird and a Road Runner in last couple of days! So happy! I’m so ready for Spring… where did my 77 degrees go?? Hummph! LOL Don’t worry, Courtney. In Texas, warm muggy weather is always waiting just around the corner. Beautiful shots, I love “Woody Woodpecker”! PS – Only weeks away now from Mueller. Yippee! I am glad for you, even though I can’t believe that February is here yet. The year is supposed to speed up toward the end, not the beginning! I’d forget my work too with all these wonderful distractions. Terrific photos Shannon! Ha! Love my life, Belinda. And the birds that share it with me. 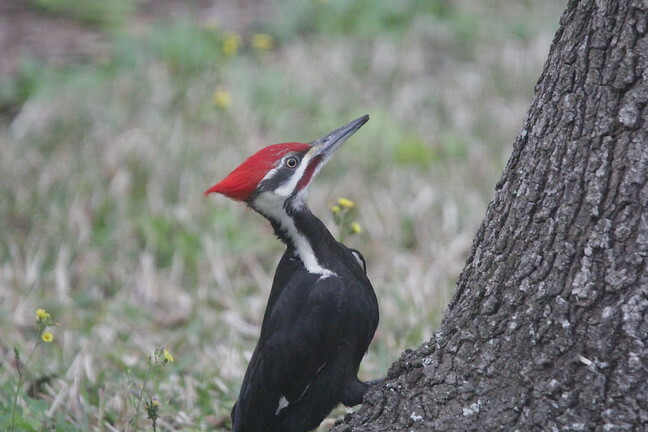 I’ve never heard the pileated called a “forest chicken.” That made me laugh. My cousin calls them that. She’s from deep East Texas. Makes me laugh too. Oh Linda, I have no idea. I haven’t used iNaturalist yet. 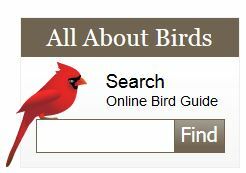 If it was iBird, I could definitely help! Perhaps there is an edit button on the page (when visited and logged on to a desktop). I’ve found a way to edit everything but the text of the description. At least I got up the guts to actually get myself there. I’ll figure it out! Oh YAY! The first time is always the hardest when trying new things. You’ll have it down in no time.